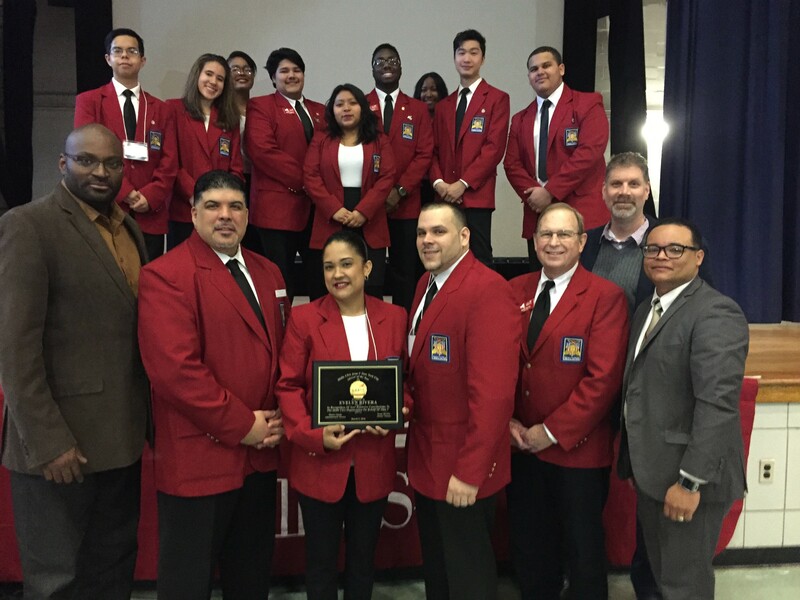 Ms. Rivera, (pictured here in the front row, third from the left) receiving the 2016 Skills USA Advisor of the Year Award. Congratulations to Ms. Rivera, 10th grade Architecture teacher and Skills USA advisor at Williamsburg High School for Architecture and Design, on being awarded Skills USA Advisor of the Year. 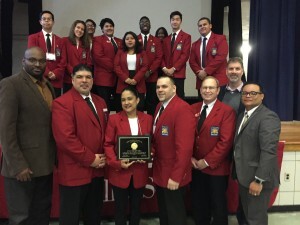 Ms. Rivera was given this award at the 5th annual Skills USA Regional Conference, held at Thomas Edison High School.